With gambling being legal in Canada, it’s fairly easy to find an excellent brick-and-mortar casino or poker room to visit. While some regions have fewer options close by, this doesn’t really explain why underground gambling is on the rise. In fact, the recent exposure of an illegal casino in Richmond is a good example since that area has numerous casinos to choose from. So, why is the underground gambling scene so popular? And, what does this mean for us as players and for the casino industry in general? The RCMP have raided over 20 illegal gambling establishments in the last 2 months. Last month, the Royal Canadian Mounted Police discovered what they referred to as an illegal “booze can”. They raided the premises of a large 2-floor industrial space on Voyageur Way, Richmond, finding a number of gambling tables and a large amount of unlicensed liquor. At the time of the raid, there were about 20 patrons on site aged between 19 and 25 years old. This clubhouse of sorts was fairly well equipped with mood lighting, karaoke machines, and furnished rooms of various sizes. A security camera network had been set up to monitor the main entrance to the premises. The raid is part of a clampdown by the RCMP’s Anti-gang unit who performed a similar operation in October, but of a far smaller facility. “Safety risks [include] attracting the criminal element, gambling, potential fire hazards/overcrowding, unlicensed liquor service and the potential road safety concerns with possible impaired drivers leaving the unit”, he continued. 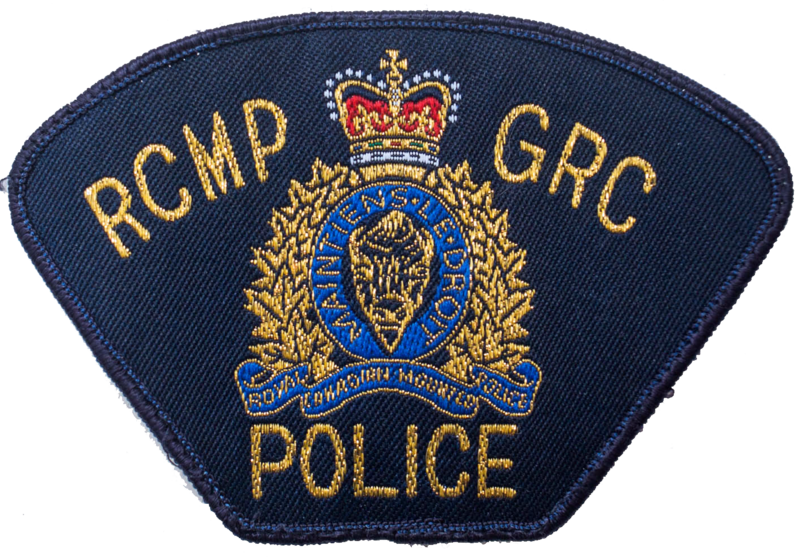 While the RCMP successfully raided 19 such gambling/unlicensed liquor locations over just one weekend, the public’s reaction has not been an overly supportive one. This type of activity has the potential to lead to heavier crime, and even violence. When there’s an uncontrolled use of money, along with copious amounts of alcohol (and most likely drugs), things can definitely get out of hand. 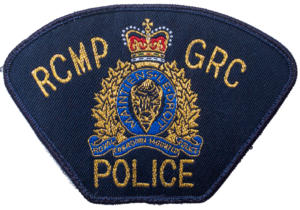 However, some members of the public have criticized the RCMP saying that they should be focusing on other more malicious criminal activity. What some people might not take into consideration is that gambling at places like this is a big risk. There’s absolutely no guarantee that the games aren’t rigged, or even if you do win, that you’ll be able to leave with your money. So why do people do it? Well, there are a few “advantages”. Firstly, this is a direct way to avoid taxation on money earned from gambling. This is also an advantage for illegal bookies since by avoiding tax, they’re already earning more, and can afford to offer odds that are far better than those at legal outlets. Secondly, there aren’t any rules regarding betting sizes or types. This means that there’s no minimum bet amount, and players can use anything of value to place bets, not just cash or chips. In illegal betting establishments it’s not uncommon for players to place bets using jewellery, cars or even drugs. It’s also probable that some players just like the underground “dangerous” element of gambling at locations like this. We strongly recommend avoiding this type of establishment, and since there are a lot of superb and trustworthy land-based casinos in Canada, there’s really no reason to risk it!